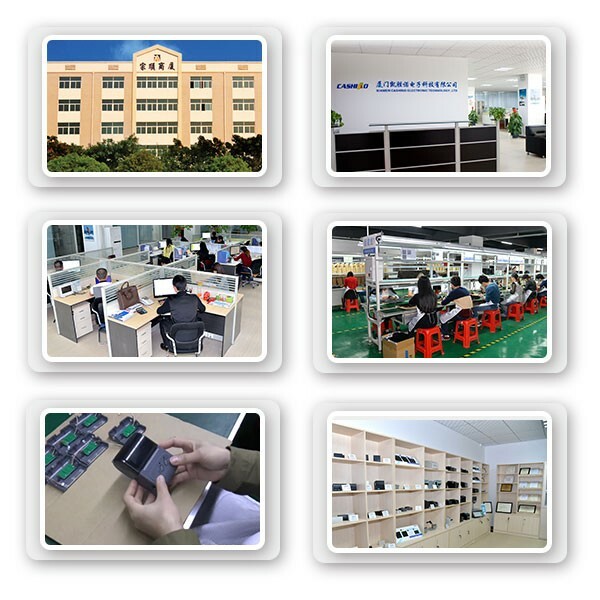 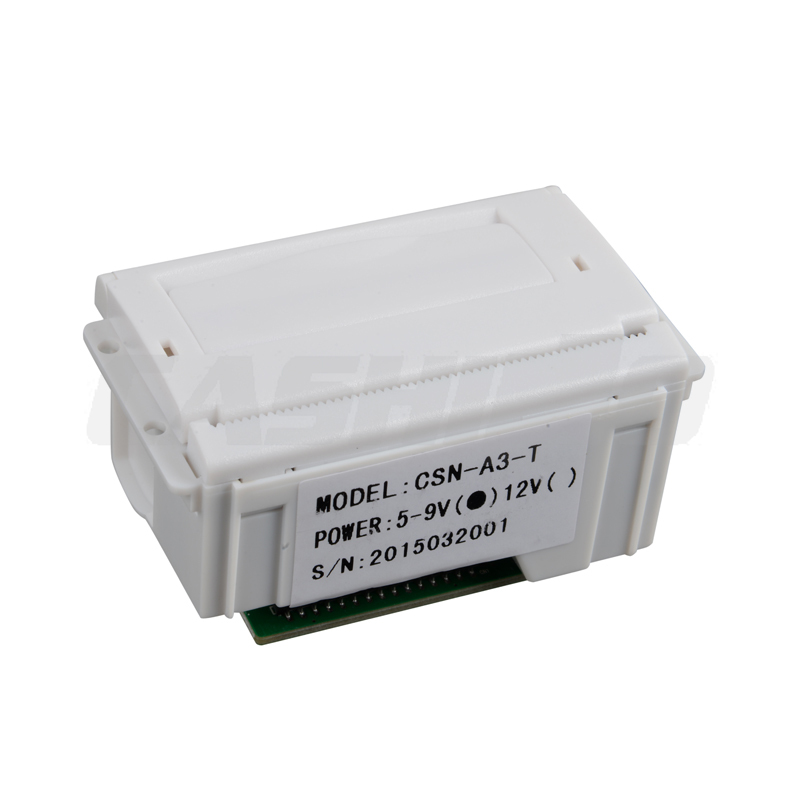 CSN-A3 is the smallest direct thermal panel mount printer. 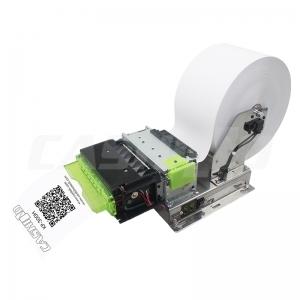 can embed a little printer of your own into an enclosure. 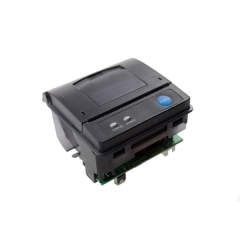 This printer is ideal for interfacing with a microcontroller, you simply need a 5V-9V/12V TTL/USB/RS232 output from your microcontroller to print text, barcodes, bitmap graphics, even a QR code! 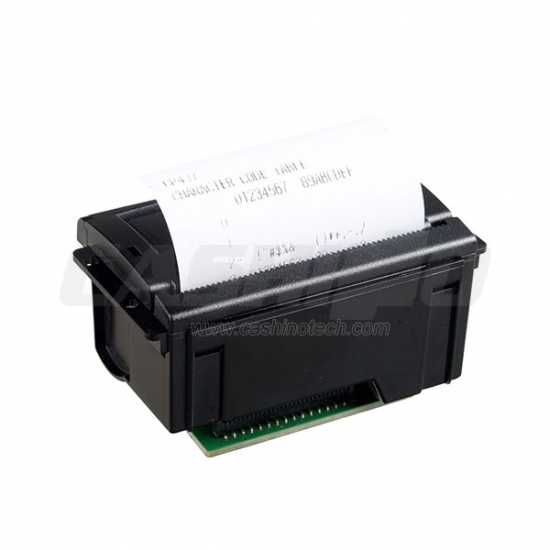 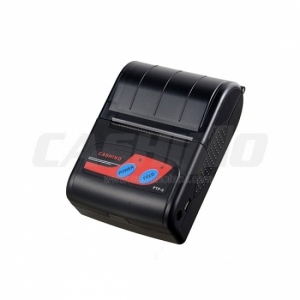 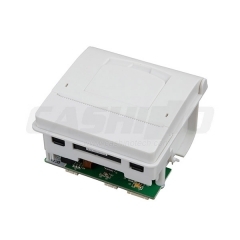 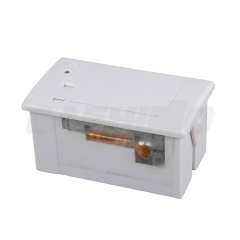 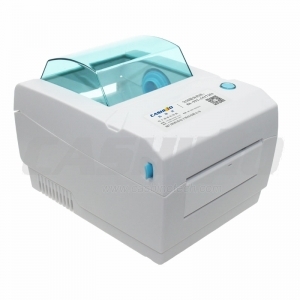 This package comes with a thermal printer including the print head (it does not require ink, a set of power and data cables, and two plastic shims for panel mounting.